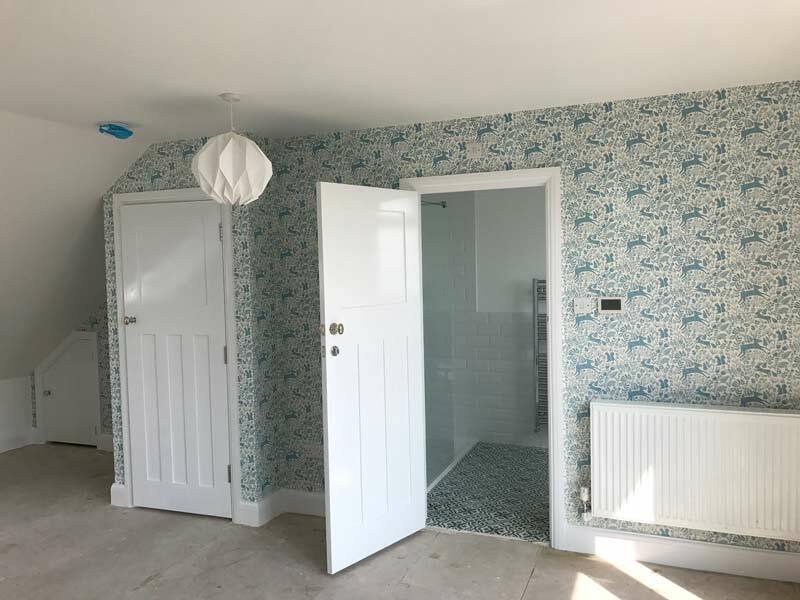 We have planned, designed and created loft conversion projects for over 30 years within the Leicester area. 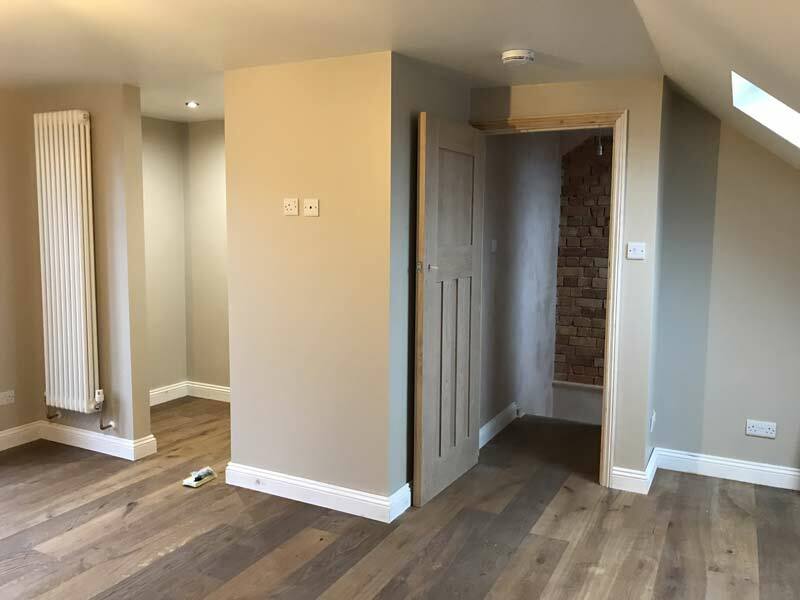 We manage loft conversion projects from consultation and planning that includes both building and decoration and guarantee an excellent finish. 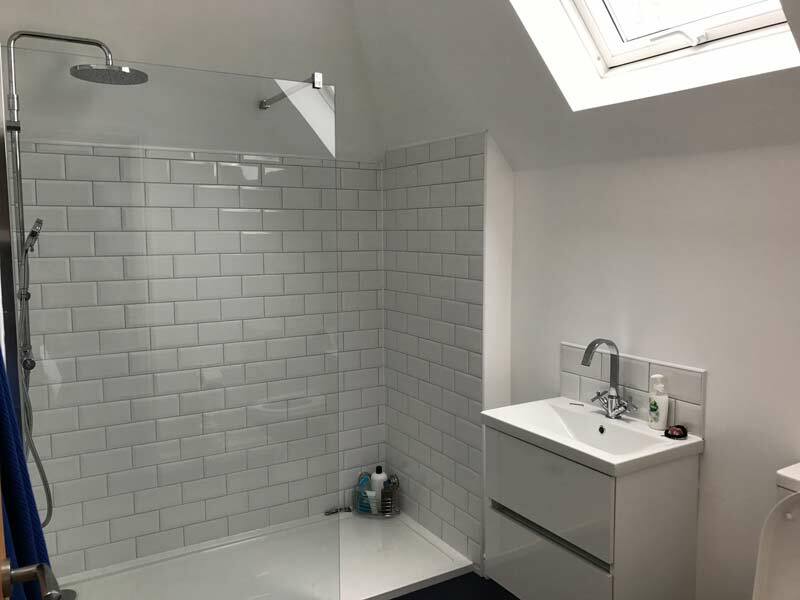 Our complete loft conversion service covers everything from electrical and plumbing installations, windows, heating, skylights, added insulation, staircases, Duplus Domes sky-lights and Velux windows. 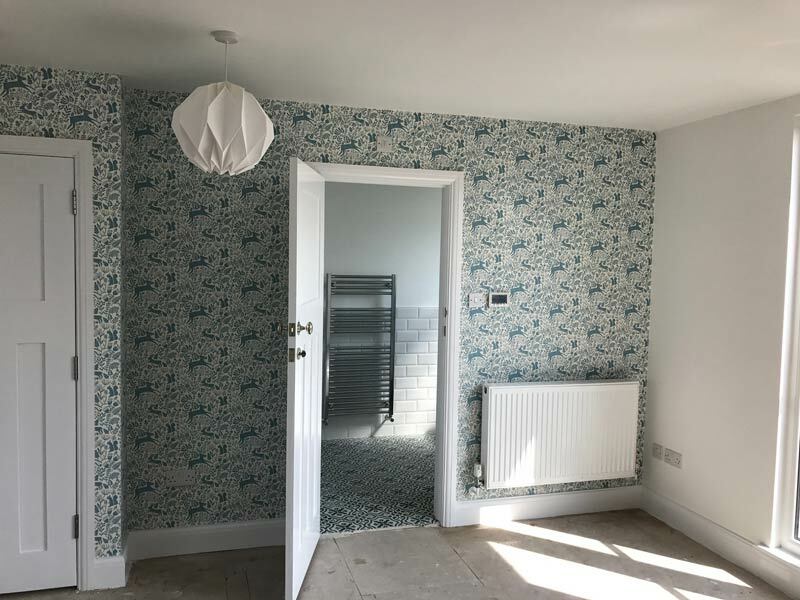 Our personal professional face to face consultation will discuss all your requirements and offer professional advice on how best you can maximize the living space and every other aspect of your loft conversion. Velux windows are designed in various colours of high quality for your living room, bedroom, kitchen and bathroom for maximum comfort. 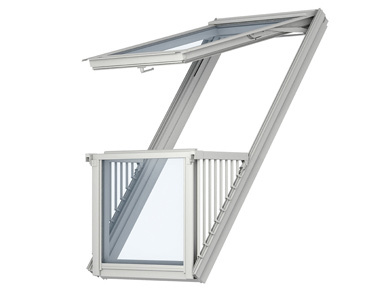 Beautiful Velux designs are available in shutters, blackout blind, dream blind, window blinds and roof blinds. 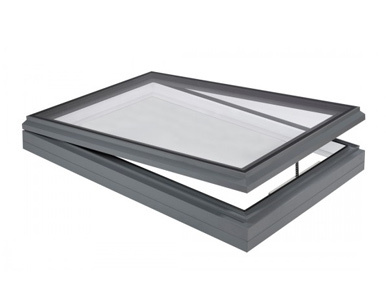 Each Velux window design offers a choice of practical functions such as blackout or roller, pleated or Venetian. 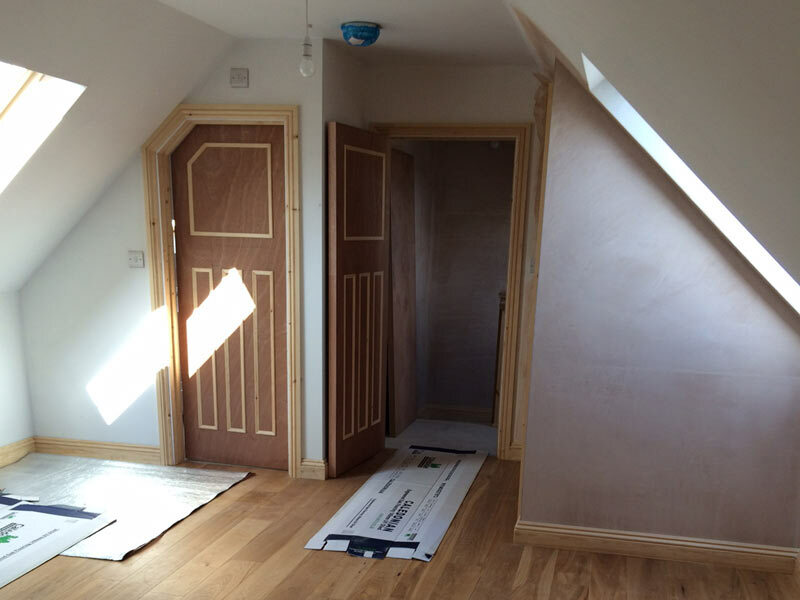 Each one crafted with advance design technology to give your loft conversion a beautiful lift in comfort and style. Velux windows are eye-catching and come in a large choice of fabrics, designs and patterns to suit every type of loft conversion. We are able to fit Velux windows to all kinds of loft conversions including conventional roof windows, sun tunnels and flat roof windows. 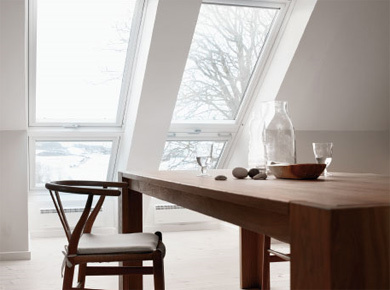 Velux windows contain no harmful chemicals, and are designs to reduce heat gain and heat loss with high quality stunning patterns for easy installation. 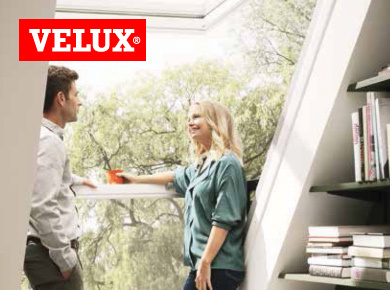 Velux windows offer soft lighting effects and unique display appearance which will blend effortlessly around the decoration and colour scheme of your loft conversion. 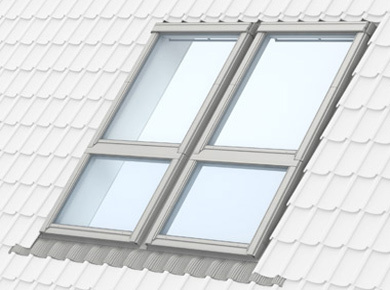 Loft conversion Leicester can help you choose the right Velux windows and ensure your loft conversion is a success. The Duplus company was formed back 1957 designing and manufacturing domed and glass roof lights. 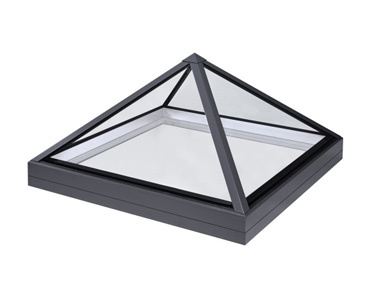 Over the decades Duplus has continued to develop innovative sky light systems and currently offer a wide range of industry standard high quality domed sky lights which will enhance perfectly your loft conversion. Duplus designed an ingenious thermally broken aluminum curtain walling system ‘Lightspan’ which was initially developed some 30 years ago. Over the years the system has improved year on year. The versatile lightspan system enables them us to compliment the curtain walling with a range of roof lights, from simple to more complex. 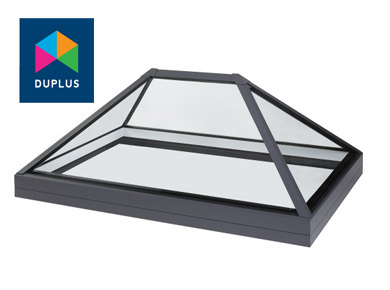 The Duplus sky lights utilise the latest structural silicone glazing technology to bond the double glazed units to the sky lights metal frame. This ensures there are no external caps or beads allowing for a stylish, sleek and contemporary sky lights design. 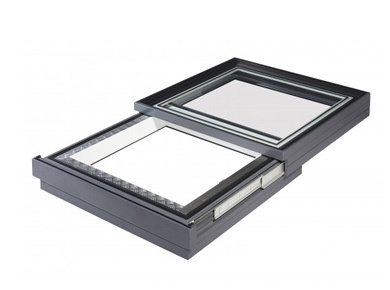 The technology of the Duplus sky lights systems ensure that wind, snow and other impact loads are transferred from the glass to the framework through the structural silicone sealant. Duplus are the only glass skylight manufacturer in the UK to be certified by Dow Corning Quality Bond approved. Duplus have been designing and installing sky lights for over 60 years and count many prestigious companies as their clients such as the Tate Modern Gallery and the Savoy Hotel. Solartube lighting is a high tech day light system with the ability to greatly improve interior lighting, design and decoration. 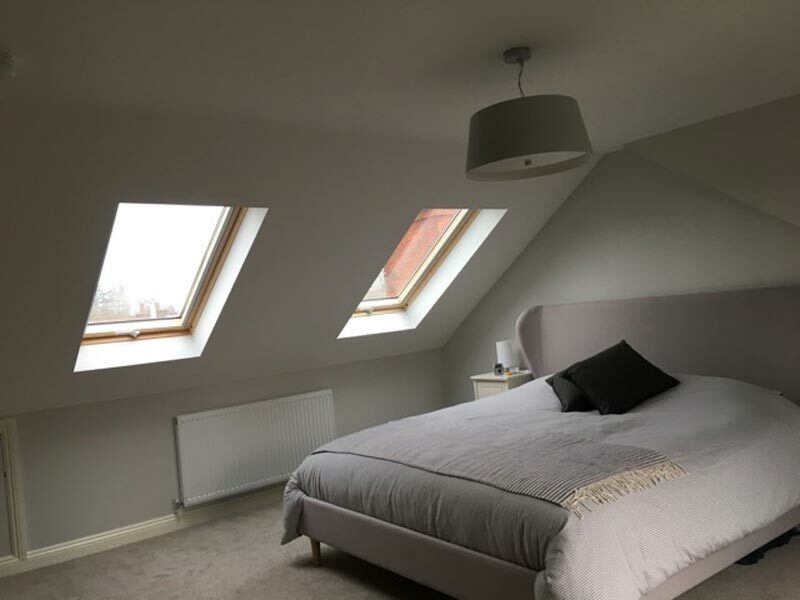 It is not often possible to install a skylight or conventional window into a loft conversion, Solartube daylighting systems offer a perfect solution to transform a darkened loft into a light, bright living space. Solartube lighting is an ingenious device that utilizes patented optical technologies to significantly improve how daylight is capture and delivered to interiors. This Lighting has exposure benefits for users in day time or night. Studies have shown that the correct amount of daylight exposure increases productivity and a better sense of well-being. 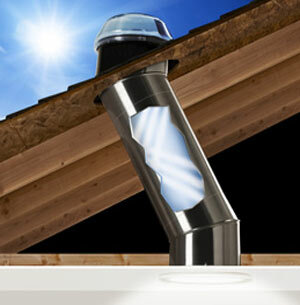 We install solartube to correctly deliver the right amount of light into your loft. There are areas skylights and windows cannot reach, but today, using tubular skylights, light tubes, sun pipes and light tunnels, we can now reach and brighten up every corner of your home. Solartube lighting is cost effective, energy efficient and eco friendly as well. We offer sound professional advice when selecting the right solartube lighting system for your loft conversion. 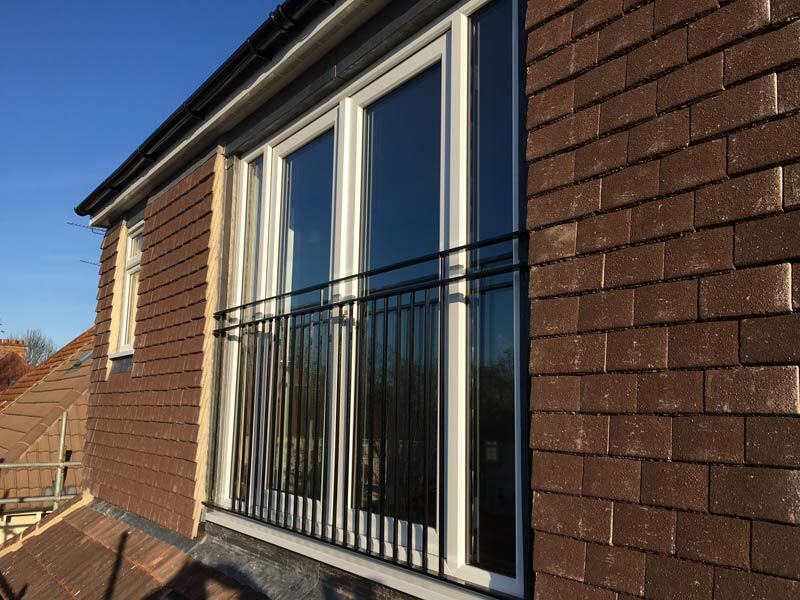 Sunflex door systems are high tech manufactured glass folding doors that offers a seamless transition from inside to outside and are a perfect compliment to any quality loft conversion. Every stunning glass door system has been expertly crafted by Sunflex in Germany, with over 30 years experience in design and manufacturing you are guaranteed to enjoy one of the true great glass folding systems on the market today. 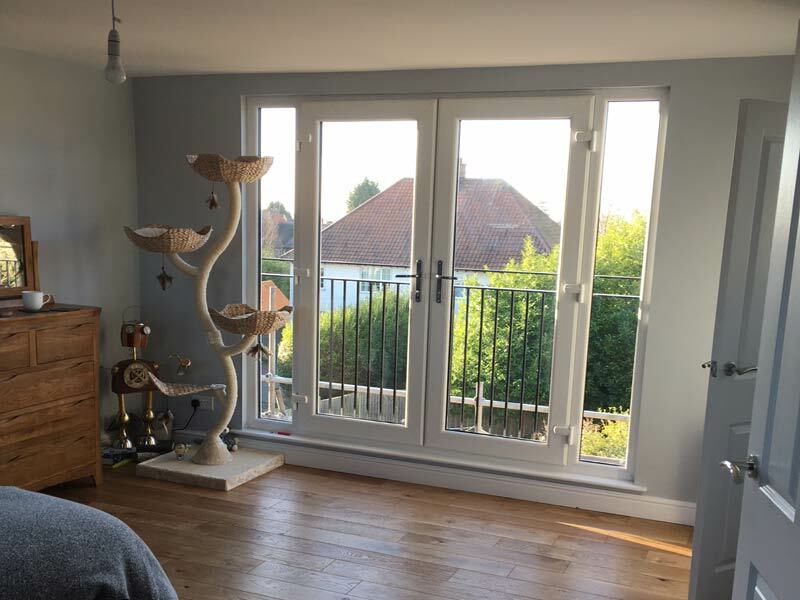 Sunflex folding door systems creates a secure seal around a heated living area, with excellent insulating properties. Additionally, Sunflex doors are extremely durable, built to endure even the most extreme weather conditions. Sunflex door frames come in variety of colors and materials to suit all tastes and budgets. This extensive range on offer can be adopted to create a practical and cosy space in any type of loft conversion. The connected wings of the folding glass wall make it particularly easy to open and close. The sliding glass elements can be pushed inside or outside, pushed all to one side, or to different sides, which ever suits you best. The Sunflex doors are easy to open and close effortlessly sliding along a guide flush mounted on a rail and runners. All doors also a high spec integrated locking system in the floor and ceiling runners for each glass section. 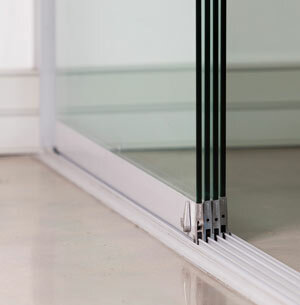 Sunflex door systems are the most secured all-round glass door systems. The burglar resistant recessed fittings offer excellent security and peace of mind when your property is unoccupied.